Pre-orders of LG G4 have just started and the device is not yet available in retail stores, but it seems that there are already rumors regarding the upcoming LG G5 flagship. The LG G5 will be the successor of the LG G4 and if the rumors prove to be right, the upcoming smartphone will come with a new feature which may convince a lot of fans to get their hands on the device. LG G5: To feature an iris scanner? Rumors state the upcoming LG G5 will come with a special new feature that was not seen on the recently released LG G4 and it is a iris scanner. It’s a bit strange how these rumors just surfaced, before the LG G4 has even hit the stores. The device will be available from around June 4-5. For now, the LG G4 can only be pre-ordered, which means that the LG G5 will be released in around about one year (if LG keep up the current releasing pattern). Rumors regarding the iris scanner surfaced after WhoWired said the LG G5 will have this new feature. Also, the same website said that the South Korean multinational electronics company has already finished the development of the hardware module for the iris recognition technology. It seems that LG is currently upgrading its algorithm process, which includes increasing the recognition range from only 30cm to 50cm. In accordance with DigitalTrends, the cutting edge technology will allow users to make safe and secure payments. LG’s plan is to make the fingerprint scanners found on the Apple and Samsung smartphones seem like they are from a previous century. During a tech event in Korea, LG has already demonstrated the capabilities of its retina scanner on a smartphone, where the device used its primary (front) camera to serve a dual purpose: to scan the user’s iris and to match the image with biometric data that was stored and maintained by Irience, a Korean iris source biometrics tech company. The demo was good enough for the Industrial Bank of Korea, which already signed a partnership agreement with the company in order to push the technology even further. The same retina scanning technology was also shown during the CES 2015 event which took place in Las Vegas, on January 6-9. At this event, Fujitsu and ZTE explained how they’re planning to use iris scanning to secure their mobile devices. We’re pretty sure that by introducing the new iris scanner feature, there will be a lot of users who will want to buy it. This will most likely increase the security of the device and the personal/important data inside it. At the same time, this new feature will surely make the G5 different from other smartphones owned by LG’s direct competitors such as Samsung or Apple. If you didnt know the specifications of the newly released LG G4, then us tell you everything about it. 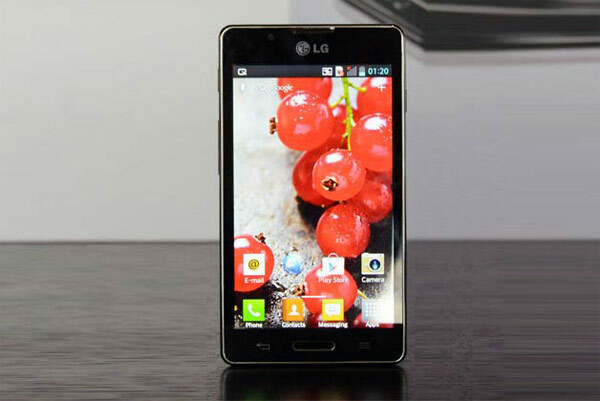 The LG G4 comes with a 5.5inch IPS LCD touchscreen that supports a resolution of 2560×1440 pixels at 538ppi. The device features a Qualcomm Snapdragon 808 processor consisting of a dual-core Cortex A57 CPU clocked at 1.82GHz and a quad-core Cortex A53 CPU clocked at 1.44GHz, which are backed by an Adreno 418 GPU. The LG G4 has 32GB of internal memory, a primary camera of 16MP that features laser autofocus, LED flash, OIS and a secondary camera of 8MP for selfies. The newly released device runs on Android 5.1 Lollipop, it has 3GB of RAM and it’s powered by a battery of 3000 mAh. According to LG G5updates website, the LG G5 will come with a sapphire display measuring 5.6inch, it will sport a 20MP primary camera on the rear side and a 5.1MP secondary camera on the front side. The same website says that the upcoming device will feature a Snapdragon Qualcomm 810 octa-core processor clocked at 2.9GHz. As for the internal storage, it will come in three variants of 16, 32 and 64GB, but the capacity can be expanded with a microSD card, up to 128GB. 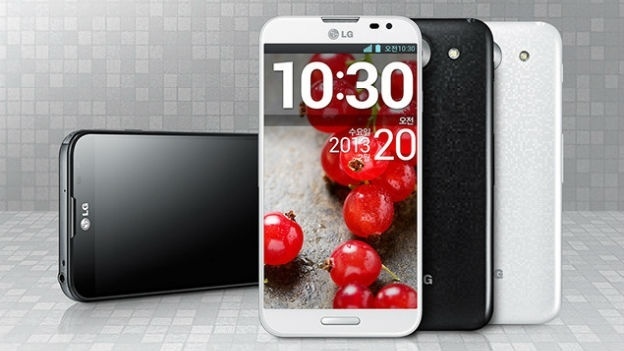 The LG G5 is expected to be released sometime in late of May 2016 or early June 2016. Up until now LG hasn’t confirmed any of these rumors regarding the new iris scanning feature that this device will probably come with. However we plan on keeping you updated just in case LG makes an official statement regarding the upcoming LG G5. Unfortunately, since they’ve just released their LG G4 device, there is a very low chances that we’ll see any comments made by LG’s officials regarding all these rumors about the LG G5. What are your thoughts about the rumors regarding the upcoming LG G5? Do you think that the South Korean multinational electronics company will bring the iris scanner feature to the upcoming device? Previous articleGoogle I/O – Android M Improvements Similar With Apple?